Macy’s Credit Card is one of many store cards supported by Tally. We believe in separating the burden of credit cards from the benefits. With Tally, you can keep using Macy’s Credit Card without worrying about high interest rates or late fees. The Macy’s Credit Card is a basic store-loyalty card. 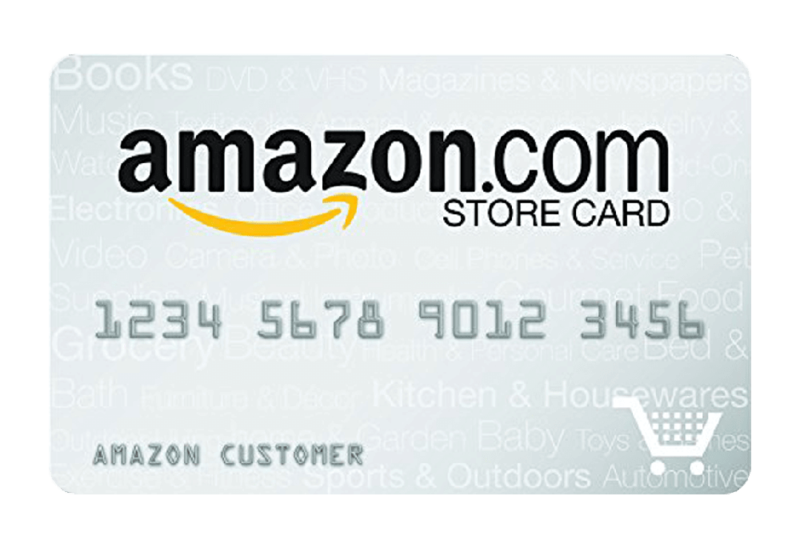 It rewards frequent shoppers of the retailer with store credit that can be used on future purchases. It unlocks special discounts and promotions that will either give you additional incentive to shop there or save you money, if you already frequent Macy’s. 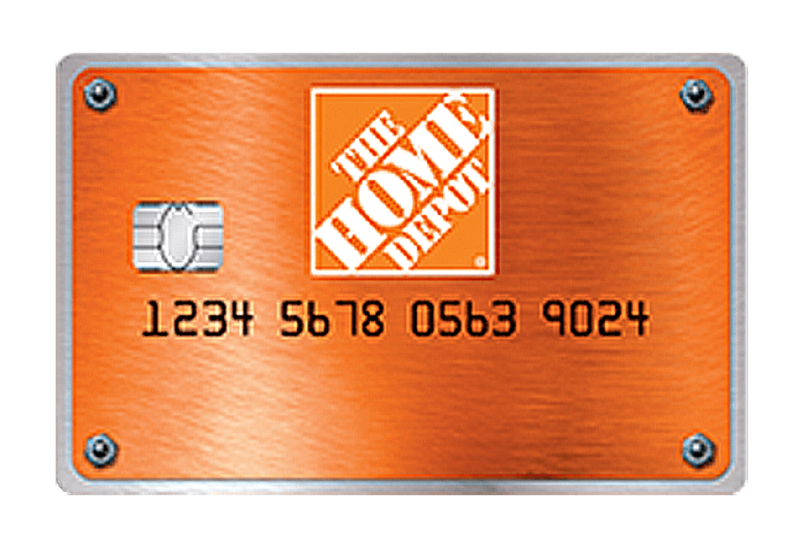 But like most store cards, it should be paid in full every month as it carries a significant APR. The Macy’s Credit Card can only be used at Macy’s or on their website. The Macy’s Credit Card is powered by Citibank, and you can now apply for the card online. 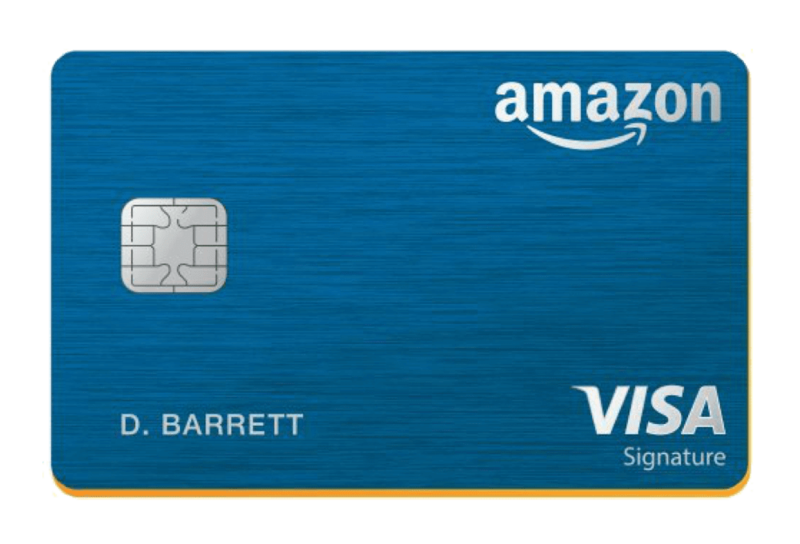 If you’re looking for a Macy’s rewards card that can be used anywhere, consider getting the Macy’s American Express Card. 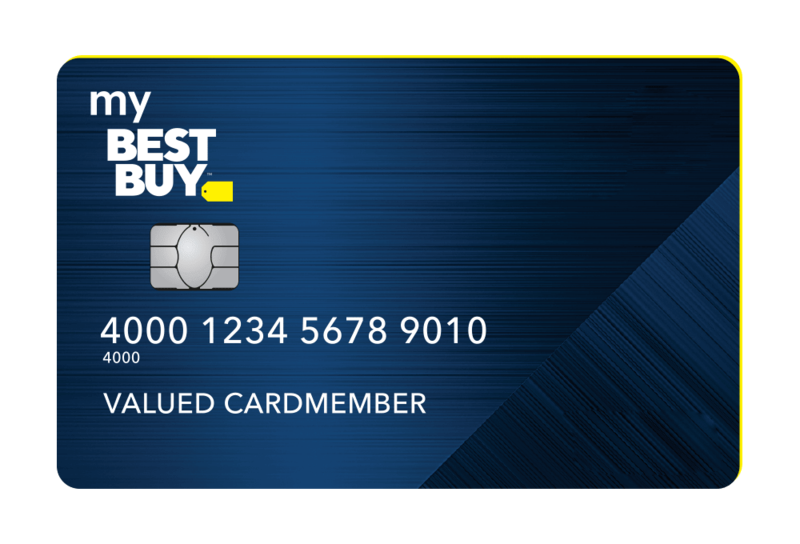 With the basic Macy’s Credit Card, you’ll get benefits designed to make you want to shop more frequently at Macy’s. And the more you shop there, the better benefits you’ll get. The best part about the Macy’s Credit Card is the introductory reward: You’ll get 20% off your purchase made within one day of activating an account (up to $100). After that, you’ll receive benefits depending on what status level you reach. At the Silver Level ($0-$499.99 annually), you’ll get three “Star Passes” (25% off for a day), a birthday surprise and other unspecified offers. Spend $500-$1,199.99, and you’ll get everything you get at the Silver Level, plus three more Star Passes and free shipping. Spending more than $1,200 unlocks the best rewards: Everything above, 12 annual Star Passes and 5% back. Like most store credit cards, the Macy’s Credit Card comes with an APR at 27.49%. It also doesn’t have an annual fee, but charges a standard late fee (up to $38), as well as returned payment fee (up to $38). You can pay your Macy’s Credit Card balance online, by phone at (888) 257-6757, by mail or in person at any Macy’s store. The online portal also allows you to track your purchases and manage your account. If you want to make it even easier, you can add the Macy’s Credit Card to your Tally account to ensure you never miss a payment again. The Macy’s Credit Card offers great savings and benefits, but the high 27.49% APR can wipe out your discounts if you don’t pay your balance in full every month. And if you don’t pay back the entire purchase balance in full by the end of the term, you’ll be charged interest going all the way back to the purchase date. To maximize your savings, scan your Macy’s Credit Card when you sign up for Tally and let us handle the rest. Tally is the fastest and easiest way to eliminate credit card debt. We give you a Tally line of credit at a lower APR, so you can pay off your balances faster, and we make sure all of the cards you register with Tally are paid on time and in a way that saves you the most money. How do I get a Macy’s Credit Card? Where can I use the Macy’s Credit Card? You can only use a Macy’s Credit Card in a Macy’s store or on their website. Who do I contact about Macy’s Credit Card? Contact customer service over the phone at 1-888-257-6757, or online.